Miss Mrs. Mrs. Ms. Hon. The Reverend Dr. The Rev. Mr.
Dr. Mr. Mrs. Ms. Rev. N. The Rev. Mr. Hon. Please indicate whether phone number is cellphone or home phone. Alabama Alaska Arizona Arkansas California Colorado Connecticut Delaware District of Columbia Florida Georgia Hawaii Idaho Illinois Indiana Iowa Kansas Kentucky Louisiana Maine Maryland Massachusetts Michigan Minnesota Mississippi Missouri Montana Nebraska Nevada New Hampshire New Jersey New Mexico New York North Carolina North Dakota Ohio Oklahoma Oregon Pennsylvania Rhode Island South Carolina South Dakota Tennessee Texas Utah Vermont Virginia Washington West Virginia Wisconsin Wyoming South Caroline Rhode Isand Washington, D.C. The purposes of the Vincent Club are to support programs for the care and treatment of women, and of diseases affecting women, at the Massachusetts General Hospital, and to conduct education programs for the benefit of its members regarding women’s health issues. The Corporation is organized and shall be operated exclusively for charitable and educational purposes within the meaning of section 501(c)3 of the Internal Revenue Code and it may conduct other activities in furtherance of these purposes as is appropriate for a Massachusetts nonprofit corporation. Mission Statement: The Vincent Club is a women’s organization dedicated to supporting the health and well-being of women through its educational forums and its fundraising activities for the Vincent Department of Obstetrics & Gynecology at Massachusetts General Hospital. Fostering friendships generated through these efforts is central to its mission. 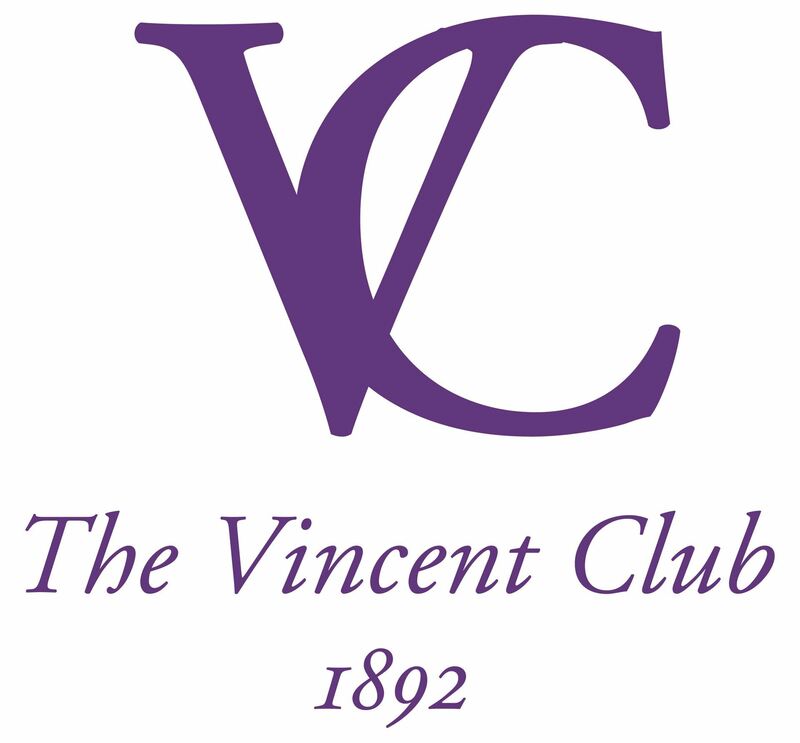 The Vincent Club is a registered 501(c)3 organization. The US tax identification number is 04-2105799.